If you are one of my clients then you have probably been fortunate enough to have Sarah do your make up for your Portrait Session. Sara is a MAC make up artist and my primary make up artist. She is amazing at matching skin tones, accentuating eyes and creating a natural, camera ready look. This is not as easy as it sounds with today's high resolution digital photography that is capable of capturing every pore! She is also one of the sweetest people you will ever meet and you will definitely feel pampered and fabulous after she applies your make up! When Sara was planning her wedding for this Fall, she realized that getting a special photo of her and her two-year-old daughter, Olive, would be impossible amid the activity of the ceremony and reception. 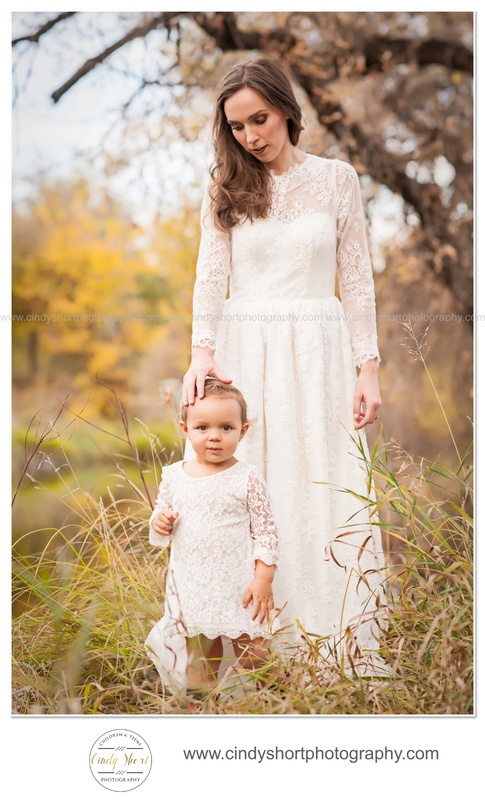 So, we planned a quick session in the woods to capture their beautiful lace dresses and the special relationship of this mother and daughter. 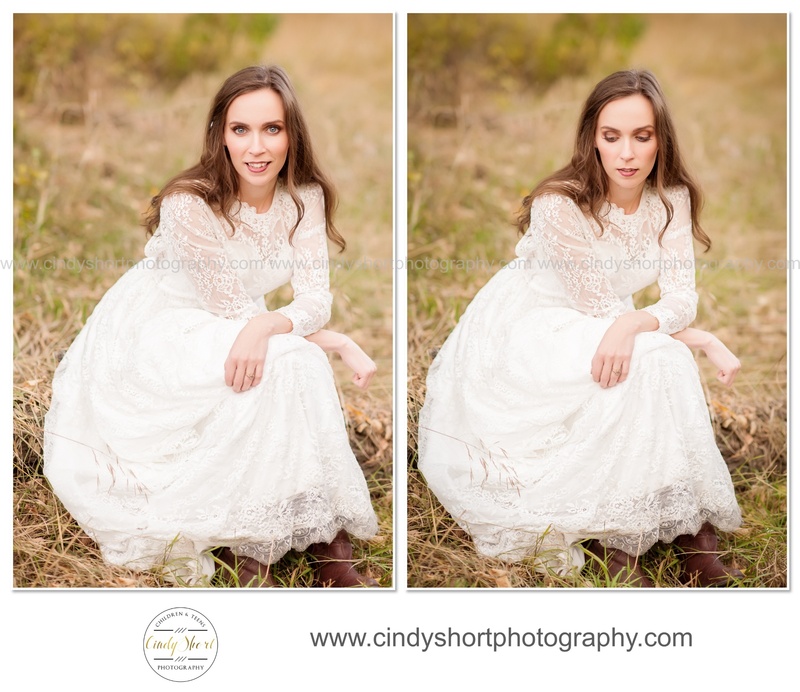 I love how the warm colors of late Autumn add a bit of vintage vibe to this session. 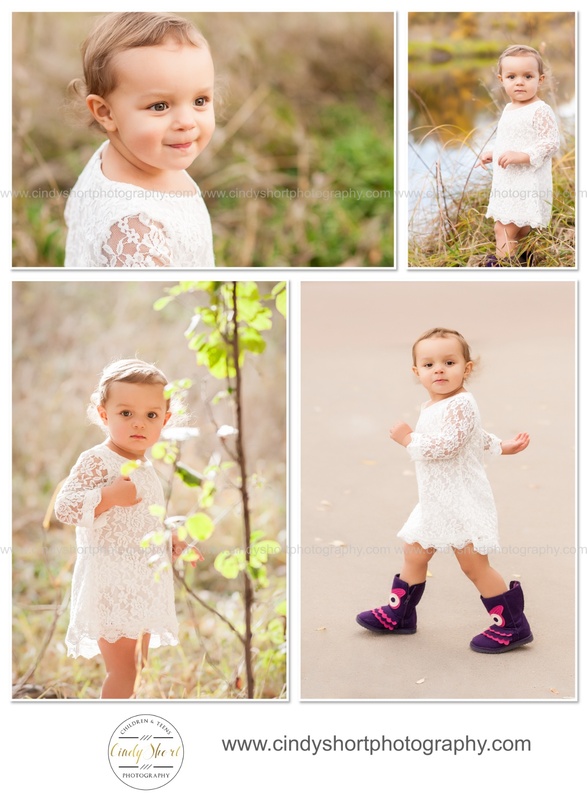 And then, there is the fashion statement of formal wear paired with purple owl boots - Olive, you nailed it! Interested in creating special photographs of your child? 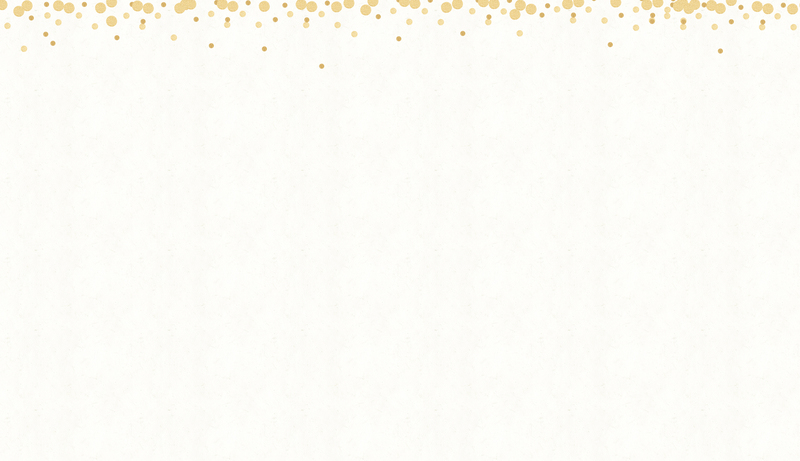 I am now booking for Winter and Spring 2015! 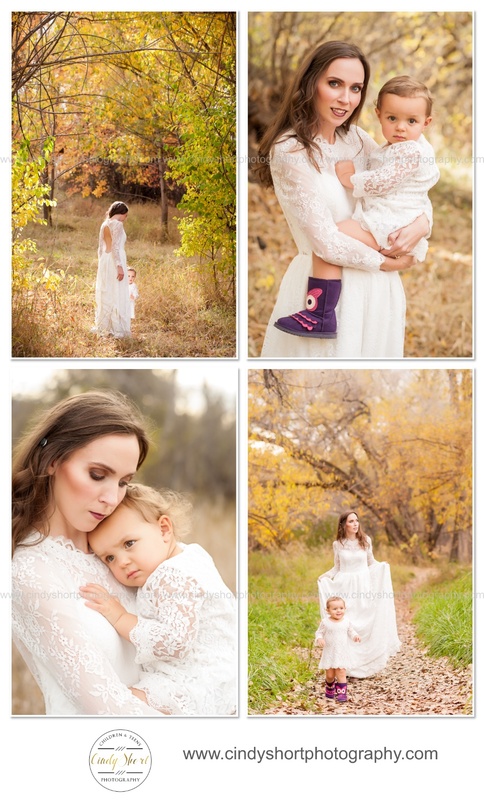 Contact Cindy at 970-682-4206 or cindy@cindyshortphotography.com for more information on Children's Portrait Sessions.